The demand for natural and organic products is gaining in momentum, and it seems that fragrance world is not to be left behind. 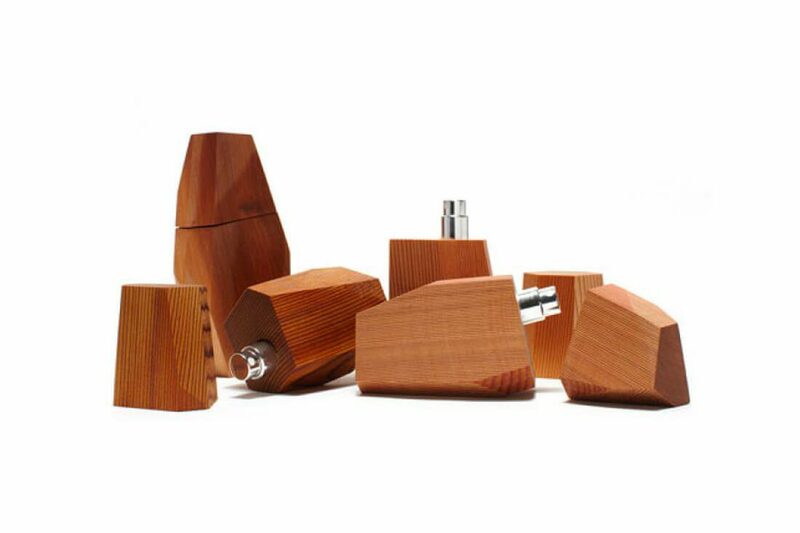 This is the first handcrafted scent by New York artist Anicka Yi and architect Maggie Peng. The fragrance is inspired by the Fusako Shigenobu; former leader of the Japanese Red Army, who was believed to be in exile in Lebanon for many years after orchestrating some of the group’s most political statements. Yi and Peng have chosen cedar wood as a central theme of this fragrance’s narrative, as cedar is highly regarded in Lebanon as a national emblem. 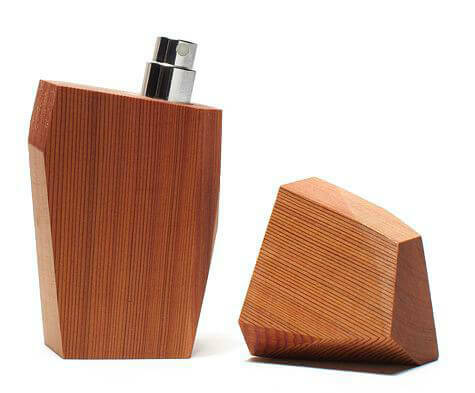 Woody in fragrance, Woody in appearance; the scent uses three different kinds of cedar wood as its base note, along with violet leaf and nutty heart notes, and top notes of yuzu, shiso leaf, and black pepper. 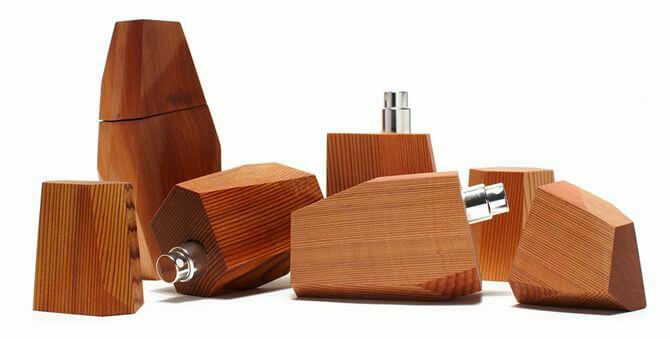 The ‘Bottle’ for this hand-distilled fragrance is made of raw cedar wood, each bottle uniquely (and painstakingly) hand-cut by the creators in architectural geometry, encasing a 10ml glass bottle of liquid within.